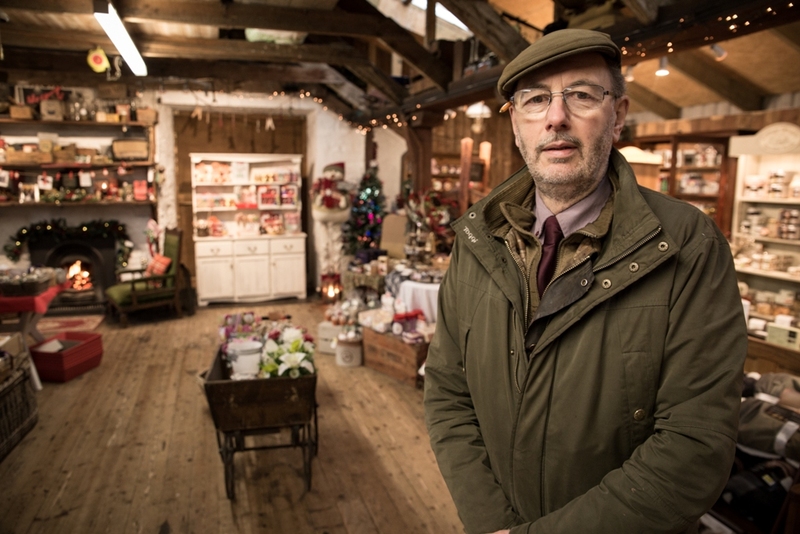 In a small community it's important that a wide range of goods and services are available, and one shop in particular has been doing that locally for generations. Our latest Business Focus feature takes a look at one of the oldest established businesses in the islands, William Shearer. A vibrant town centre is at the heart of any strong community, and Kirkwall’s main shopping streets seem to be doing better than most at promoting the ‘buy local’ message. There is a fantastic variety of stores offering a range of goods and services, with a lot of effort put in via various schemes to encourage both locals and visitors to support their local shops. But there is one business in particular that constantly seems able to evolve and has captured the imagination of shoppers throughout the years. 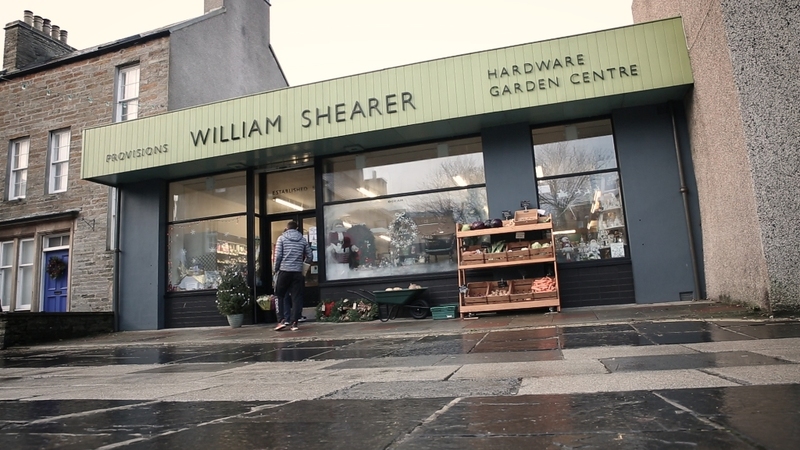 William Shearer on Victoria Street in Kirkwall has become somewhat of an institution in Orkney with a reputation for quality, loyalty and good, old-fashioned hard work. The business was established in 1857 before moving to its current premises two years later. A general merchant in every sense, it has been a fixture in Orcadian life for generations. The range of goods and services offered at the shop is quite incredible. Grass seed is central to its work in the summer months, with visits and deliveries to farms across Orkney, and further afield in Caithness and Shetland too. The store itself is a real treasure trove. From general groceries to specialist dietary and health foods; coal, peat and logs to fishing tackle, ammunition and gardening equipment, it really has everything. It certainly seems to have had an impact. Over the years Kirkwall has had a number of general merchant shops, but for one reason or another many have closed down or diversified. William Shearer has remained constant, though, and has managed to withstand various challenges – from the impact of the Second World War through to the change in consumer habits in the last decade. “I was lucky to follow into a family-run business. Each generation has been able to lay a few more blocks on what has gone before, leaving their own mark and adapting to the situation they face at the time,” said Richard. 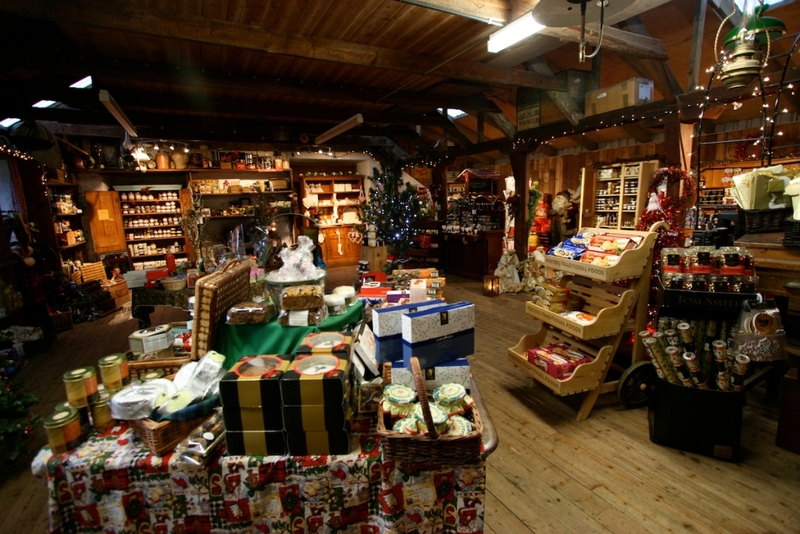 In recent years the shop has become synonymous with a particular time of year. At Christmas the upper store becomes a winter wonderland – picture a roaring fire, some of the finest festive goods and a quintessential Christmas feel! Families flock to the shop and it has become a real focal point during the build up to the big day. The Christmas store is just one example of the dedication the William Shearer staff put in to their work. And, after celebrating its 160th birthday in 2017, that hard work certainly appears to be paying off. Find out more about William Shearer via the Orkney Food and Drink website and the official website. You can also find the business on Facebook.